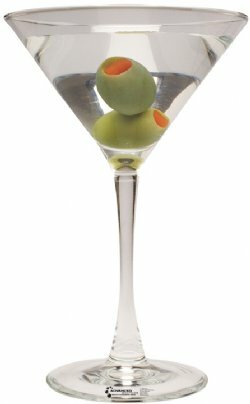 Martini Glass Cardboard Standee - Dino Rentos Studios, INC.
Great for a Hollywood, casino or James Bond theme. This is a flat facade cardboard display prop. It is not 3D.